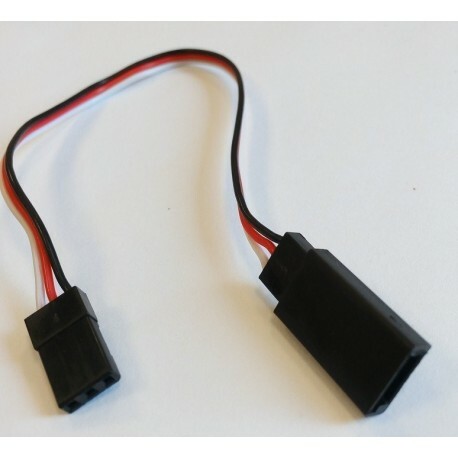 Cable - 20 cm servo extension - FUTABA - Actuna Sp. z o.o. 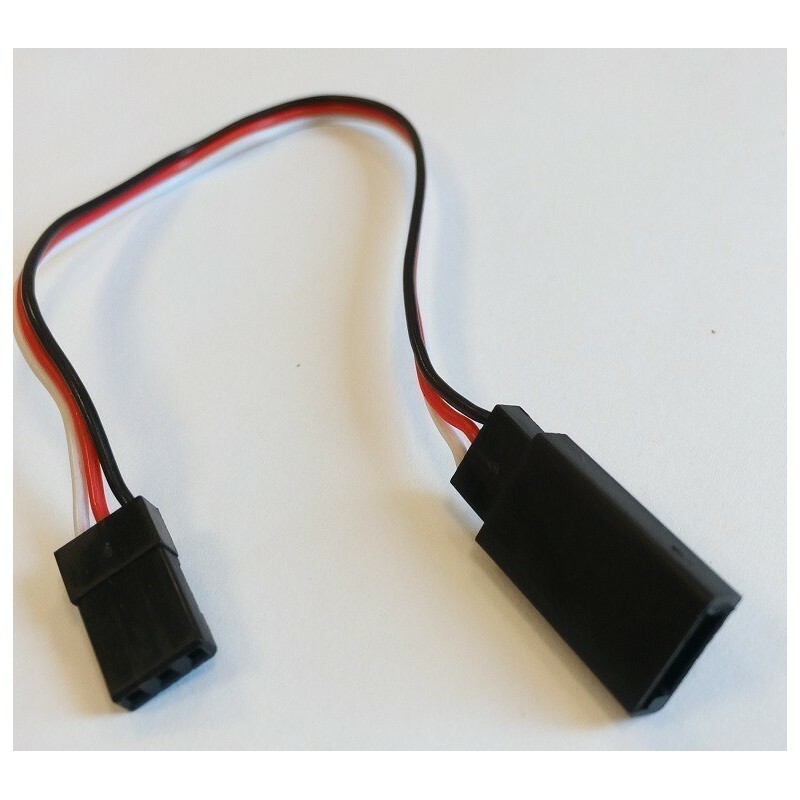 It can also be used to extend cables in servos.